We&apos;re on the cusp of spring in Utah Valley and with that comes an array of interesting activities. The universities are wrapping up their performance seasons, outdoor festivals are popping up and good times are to be had! Check out some awesome events happening in the valley this weekend below. For even more events check out our calendar! 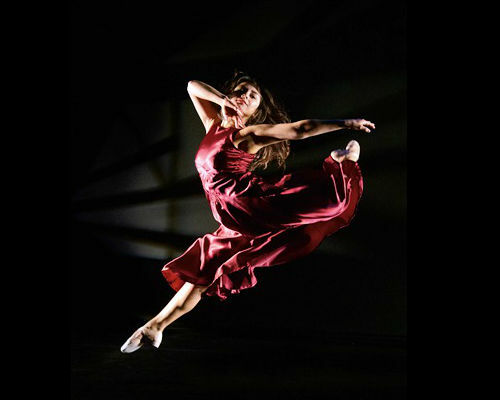 BYU graduating seniors from the BFA Acting program and Music Dance Theatre program will be presenting their selections locally before they present them to in the nations entertainment capitol. 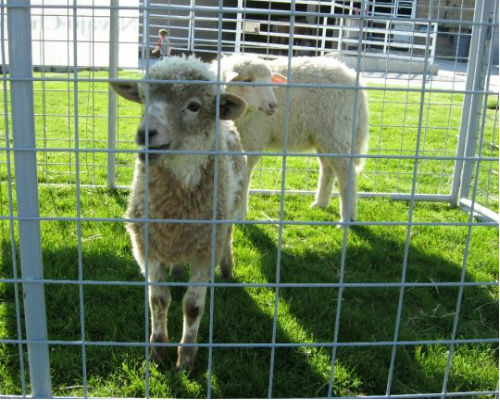 Thanksgiving Point&apos;s Lamb and Wool Festival is a hands-on event that teaches participants how sheep are sheared, how to spin wool into yarn and the many uses of wool. Games and crafts will be had for the entire family! 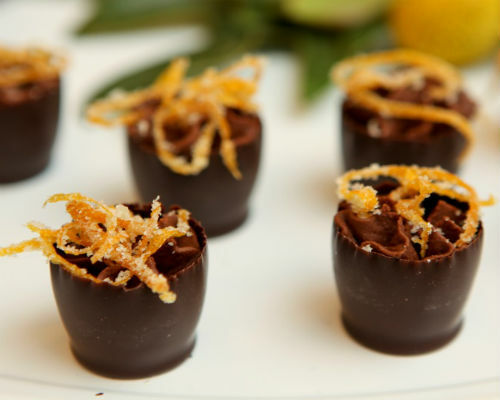 This class teaches you how to use chocolate in a variety of dishes! Be prepared for delicious samples and learning great techniques, all centered around chocolate!